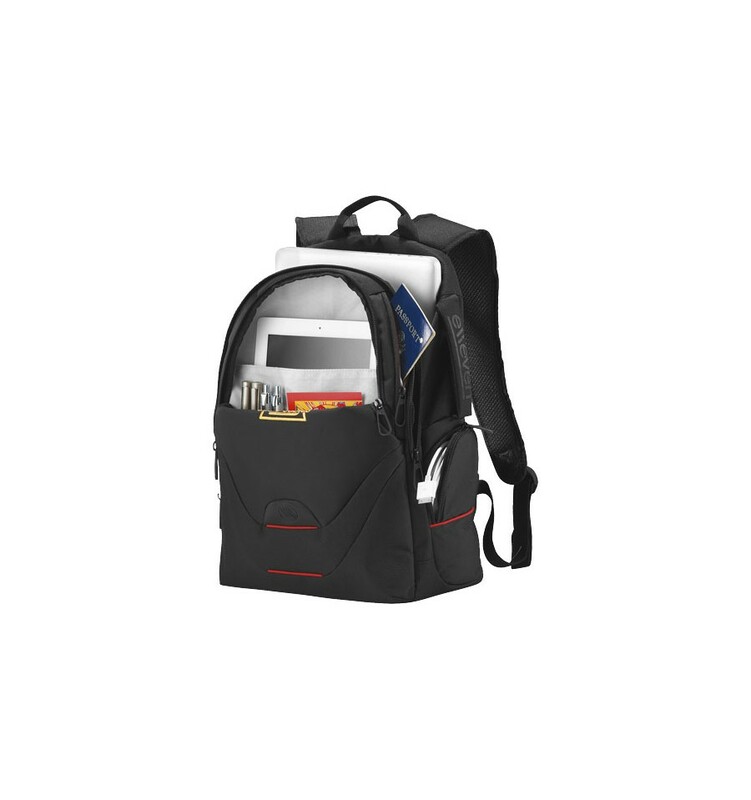 This Exclusive design packs all the organization you could ever need in a compact design without sacrificing functionality and comfort. 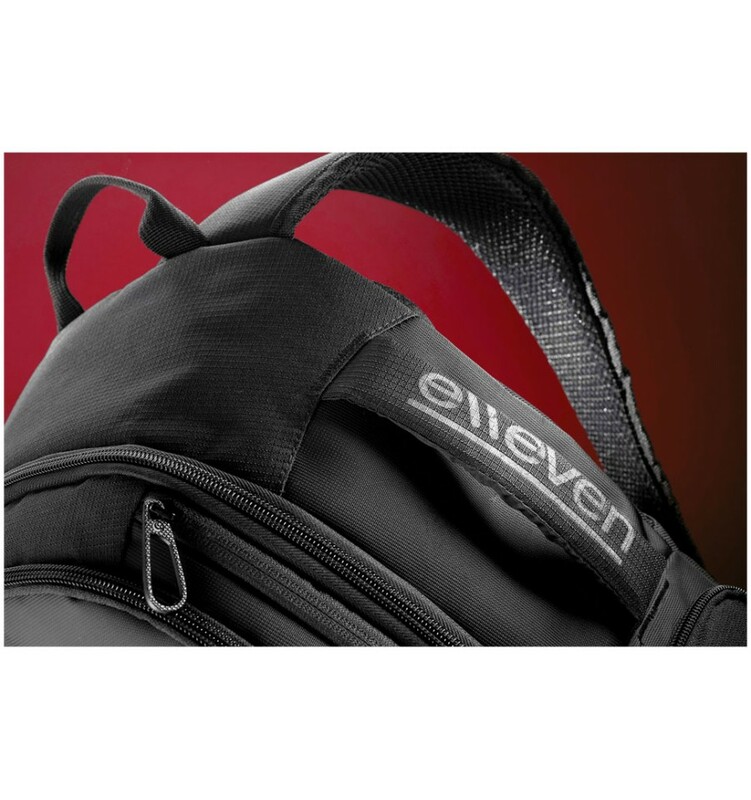 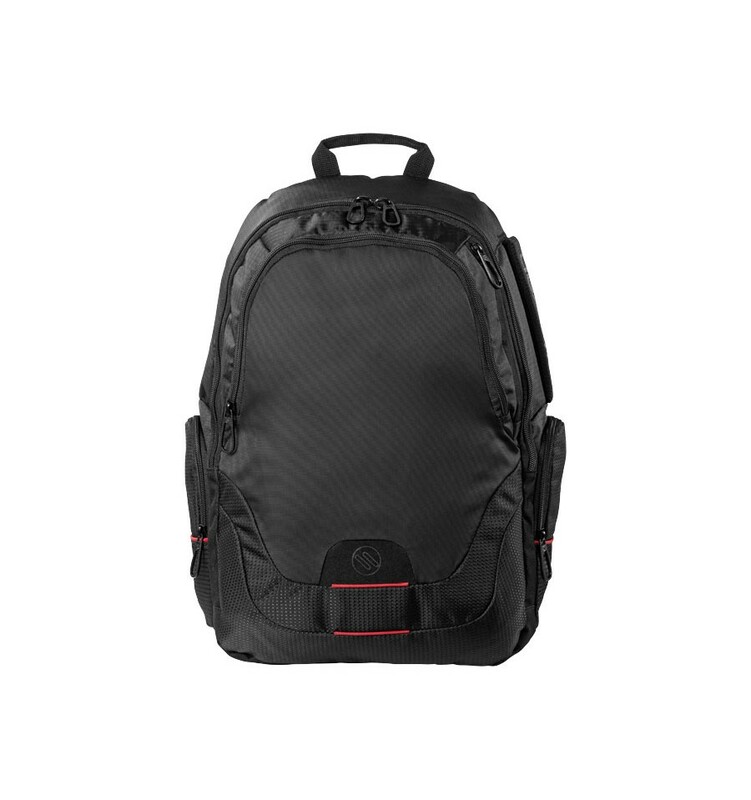 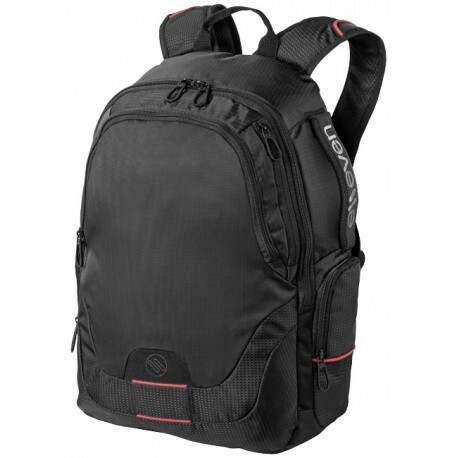 Features a padded laptop compartment which fits most 15" laptops, lined pocket for your iPad/tablet or eReader, dedicated pockets for things such as cords in addition to the large main compartment. 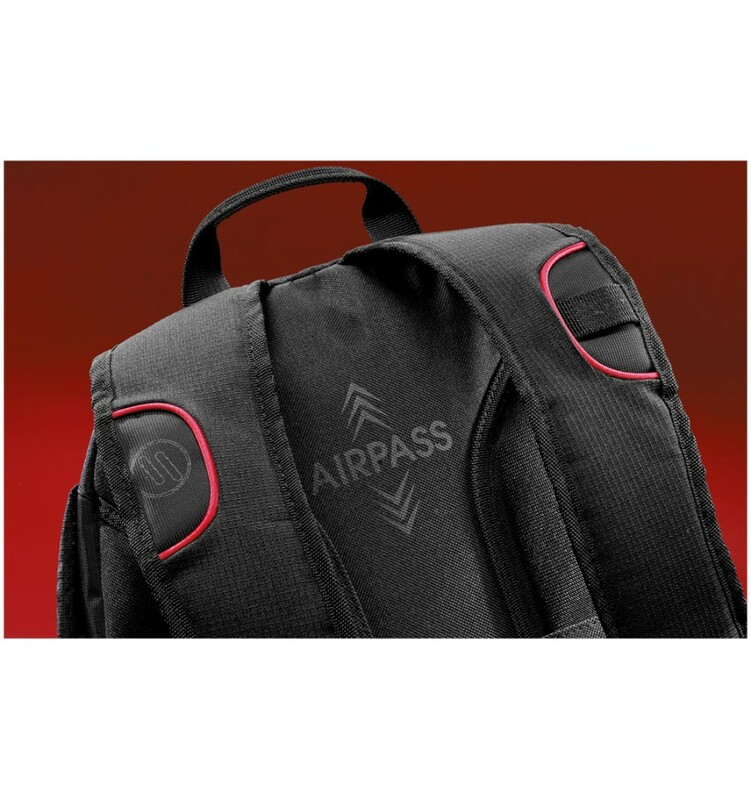 Quick access pocket for your phone, passport or other valuables. 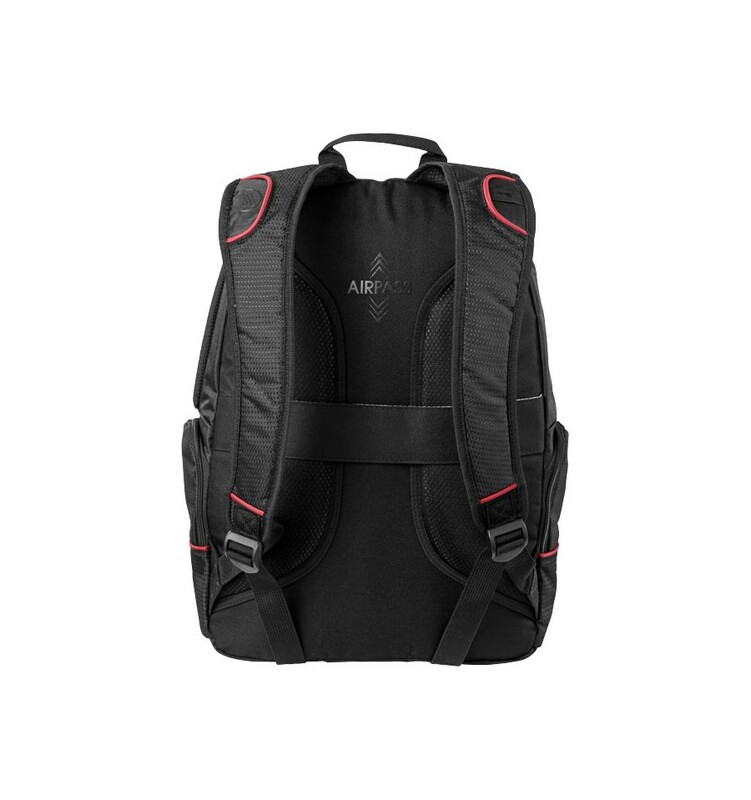 Padded back and straps for extra comfort. 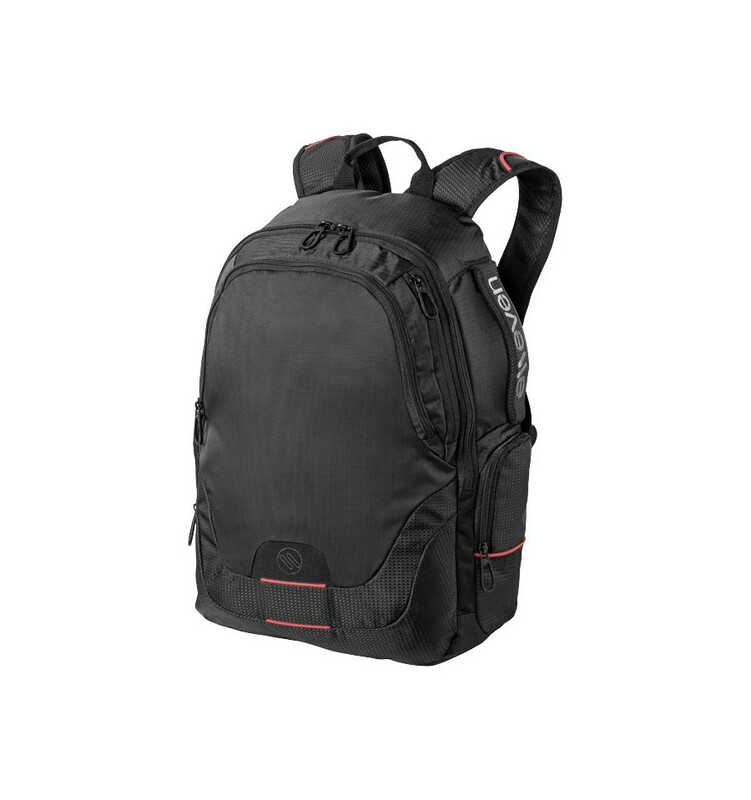 600D Polyester and 420D nylon.